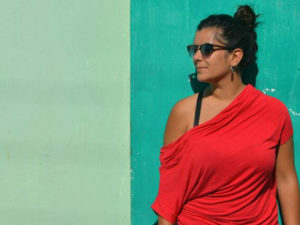 The Mallorca Film Commission (MFC) belongs to the organization Fundació Mallorca Turisme, which was established with the aim to encourage tourism. 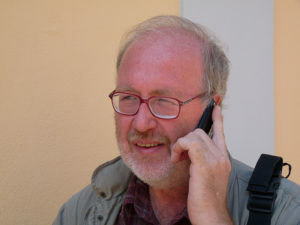 It consists of the follwowing institutions: Consell de Mallorca, Federación Hotelera de Mallorca, Foment de Turisme de Mallorca, Cambra de Comerç de Mallorca and the Agrupació de Cadenes Hoteleres. 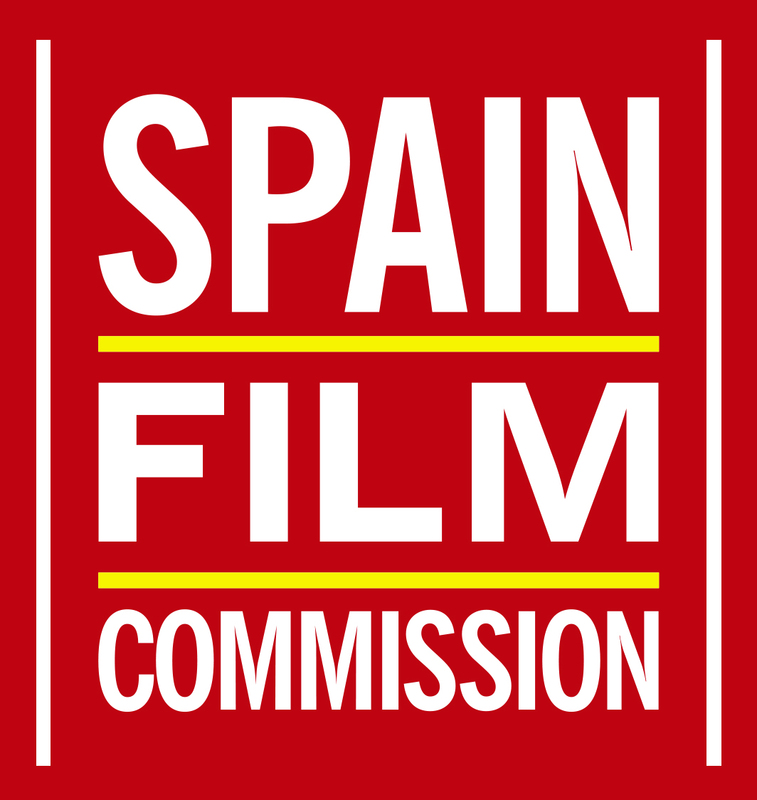 To reach these goals and to raise the popularity and impact of the actions taken, the MFC is integrated in the Spain Film Commission (SFC), the European Film Commission Network (EuFCN) and the Asociación de Film Commissions Internacional (AFCI). Check out our Locations, beach, mountains, city and much more!